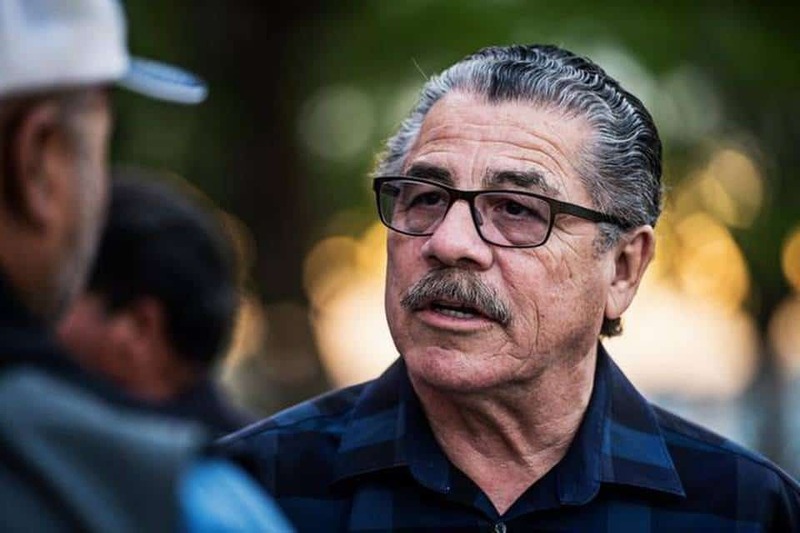 Veteran boxing and MMA cutman Jacob ‘Stitch’ Duran has experienced an unexpected few months of heavy media attention, and it all started when he spoke out against the UFC-Reebook deal. 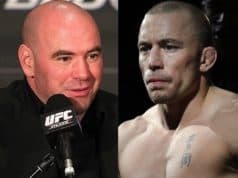 Duran openly gave his opinion after it was revealed he would receive no compensation for wearing Reebok branded apparel on fight week, and it landed him in hot water with his Zuffa employers. ‘Stitch’ got fired and ostracised by UFC president Dana White, and the fanbase of Duran spoke up in volumes against the decision. 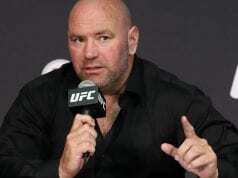 Duran also mentioned the possibility of a return to the UFC was “extremely high” if fighters independently paid for his services, as the promotion clarified after releasing him from an exclusive contract. The offers that Duran talks of are from Spike, the parent channel of Bellator MMA, who apparently approached the renowned cornerman in request of his services. Also affiliated with new Super Fight League owner and former world boxing champion Amir Khan, the world is Jacob Duran’s oyster. Do you think the UFC would make life hard for a fighter seeking Duran’s aid, or was this all just a shrewd business decision?